Time for another #AskAwayFriday, hosted by the five lovely ladies below. In case you’re new to the party, AAF is a fun way to get to know some other bloggers by swapping ten questions of your choosing with one person each Friday. 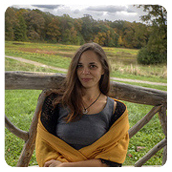 I post my answers to my partner’s questions here, and you can find my partner’s answers to my questions on her blog. My first AAF was with Amber of Bold Fit Mom. 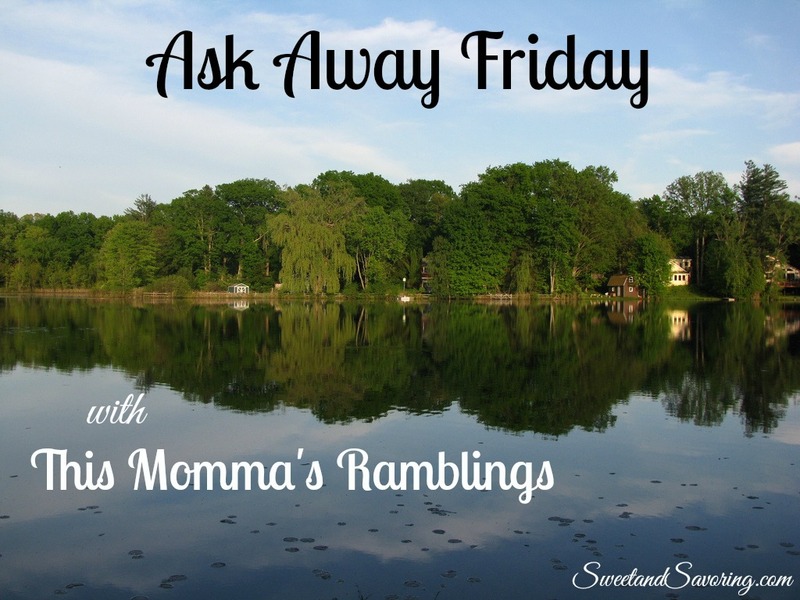 This week, I exchanged questions with Stacey of This Momma’s Ramblings. Stacey blogs about being a home schooling, full-time mom and includes everything from recipes to product reviews to family life updates. I liked that I wasn’t familiar with Stacey prior to swapping with her: I think we both asked each other questions that made us think! Please head over to This Momma’s Ramblings to see Stacey’s answers to my questions! 1. I know that you are a travel lover: what has been your favorite place to visit? What about it made it special? Oh, this is tough! 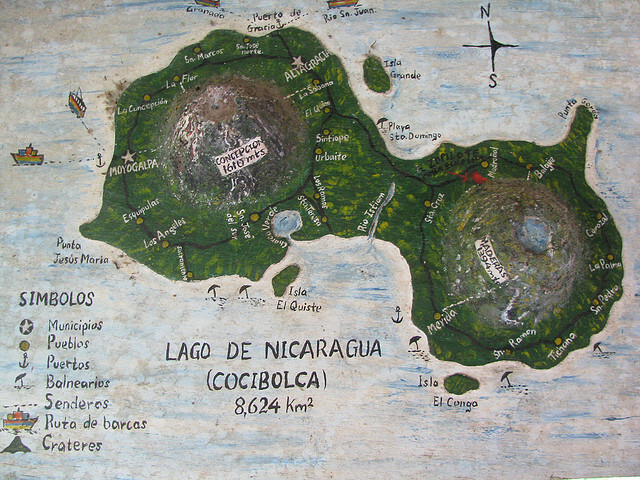 I have to go with Nicaragua, where I spent one month four years ago. I stayed in the beautiful city of Granada for one week, and spent the rest of the month on a volcanic island in the middle of Lake Nicaragua called Ometepe. It was special for so many reasons– I felt that I blossomed as soon as I traveled north from Costa Rica into Nicaragua. I felt re-inspired and happier than I’d been in months. And on Ometepe, I stayed long enough to feel like I had a connection there. There was a wonderful energy to the whole island (some said it was from the volcanoes), and I felt a sense of home and community after only a couple of weeks. One of many heavenly Ometepe sunsets. 2. If you could go back in time and interview any historical figure, who would you choose and why? 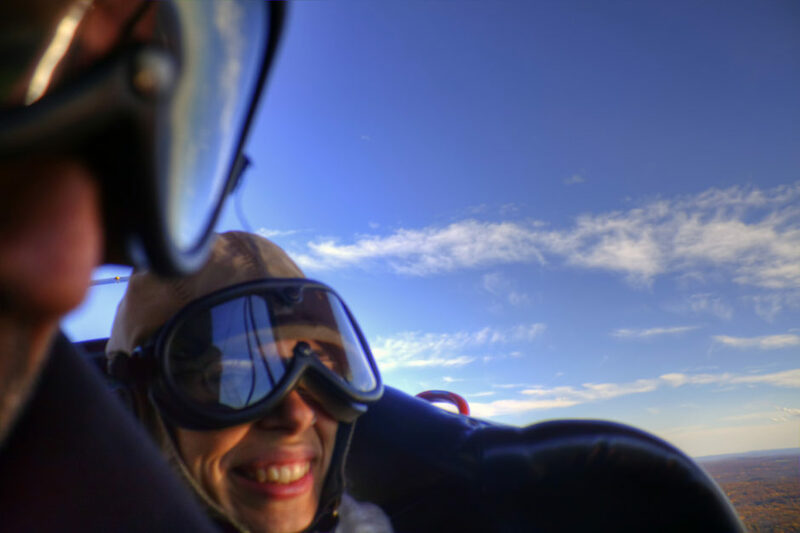 Ready for my first flight in a biplane, at the Olde Rhinbeck Aerodrome, October 2010. I’m pretty sure I was ten times more relaxed on my open-air flight than Amelia was when she flew! Oh boy. I’ve had so many different dreams, and I’m not sure which ones I’m supposed to follow through on. I’ve had off and on dreams of being a mother and I do hope that happens in the next couple of years. I’ve always been interested in studying midwifery, but I think I’ve realized that I have a passion for natural birth and not necessarily a calling to be a midwife. And of course, I am always dreaming of travel, whether I have a trip coming up, I’ve just returned, or my next destination is months away. I’ve certainly accomplished some things I never set out to do, like riding the largest motorcycle in existence, out on eastern Long Island earlier this month. 4. How long have you been blogging? What made you start? I started Sweet and Savoring in August 2012. I wish I could say that I’ve been blogging consistently since then, but my wintertime depression has gotten in the way of that. Happy to say my readership is back up and increasing every month! Back to your question, though…what did make me start blogging? Originally, this was about featuring food photos, since I took so many of them. 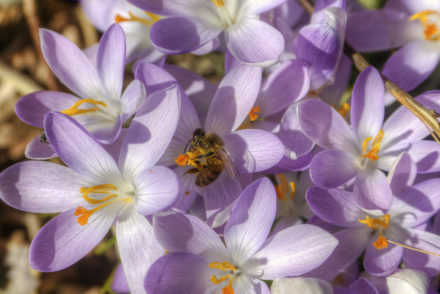 I also just wanted something of my own, a creative project of some sort, and eventually I added Hudson Valley features and life happenings to my blogging topics. 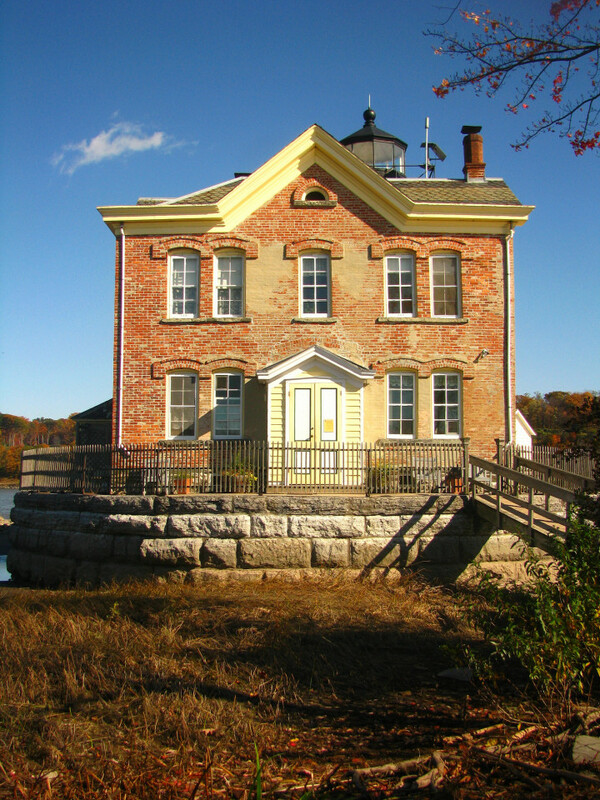 The Saugerties Lighthouse on the Hudson River here in Ulster County. I never planned to delve as deeply into mental health as much as I have, or venture into legit travel blogging and B&B reviewing, or meet so many wonderful fellow bloggers, but I’m glad I have! I’m so grateful for everything that’s happened so far as a result of this blog. 5. I am looking forward to summertime weenie roasts in our back yard, complete with glazed donuts and s’mores. What is something that you are looking forward to doing this summer? Glazed donuts and s’mores? Yes please! I must say, since I’m vegetarian the phrase ‘weenie roast’ is not in my vocabulary 😉 But I am looking forward to all the wonderful summer produce, like summer squash, tomatoes, corn on the cob, and berries! As long as we’re talking about food, I can’t leave out our annual family Lobster Party in July. I’m also looking forward to heading to Maine for my birthday in two weeks, hitting up lots of state parks and beaches, and spending lots of time outdoors with friends. 6. I am a super music junkie…What are the top 5 songs that are rockin out your playlist? It’s funny, I’ve been listening to podcasts more than music lately! But some songs that never get old are Macklemore’s Thrift Shop, Fat Freddy’s Drop’s Roady, Bassnectar’s American Beauty Remix, Edward Sharpe and the Magnetic Zeros’ Home, and Pogo’s Go Out and Love Someone. Some of these songs make me get up and dance, some of them recall fond memories, and they all make me happy. 7. Where has been your favorite place to live? What was special about it? 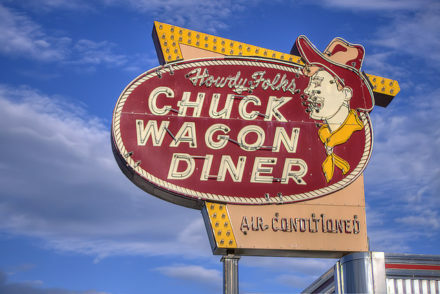 I love living here in the Hudson Valley, but my other favorite place is just being on the road. I love looking forward to being somewhere new, and how very alive I feel when I’m traveling, I’d love to live on the road and travel around the world for a year or more! 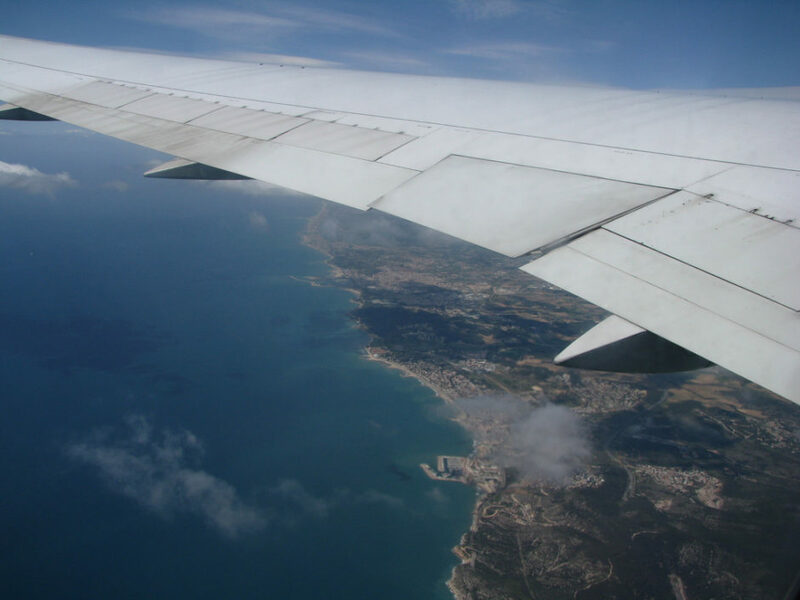 On my flight into Barcelona, Spain five years ago. I love the Mediterranean! 8. What would a pamper day include for you? If we’re talking dreams, then I’m spending a day at Mohonk Mountain House for sure. I’d spend time in the Spa Wing: relaxing in the hot tub, chilling in my white robe by the fireplace in the solarium, sipping on tea, and getting a massage. Then afternoon tea and a walk around the gardens, and an amazing dinner! 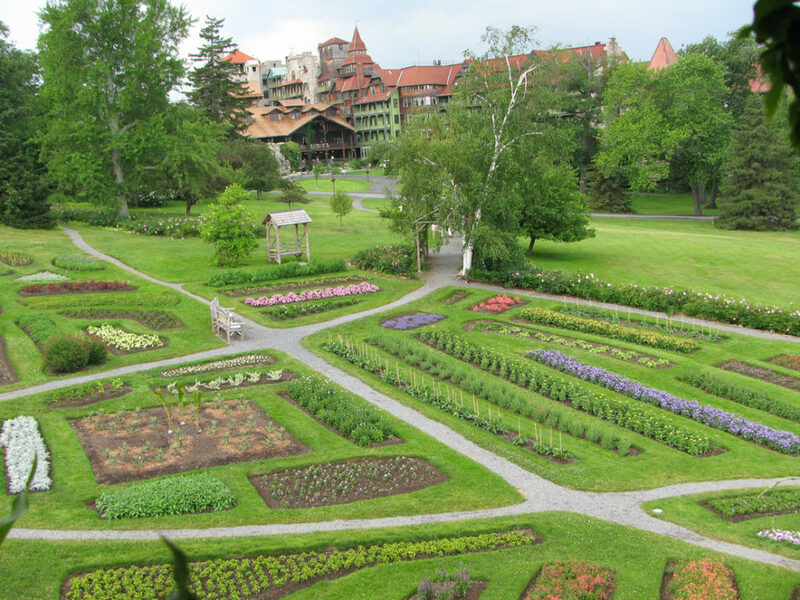 The gardens at Mohonk Mountain House are pretty much out of a fairy tale. 9. What dessert will you go for above any else? It’s pretty hard for me to resist ice cream- particularly if there is peanut butter, chocolate, or caramel involved. But really, I love all sweets: cookies and bars probably come second, followed by cake (preferably made by my sister), and then everything else. Chocolate peanut butter ice cream from Stewart’s, our neighborhood ice cream/convenience store. 10. Do you have a favorite book that you will read over and over? What is it? I have several, actually! Reading has always been one of my favorite things to do. Some books on my shelf that I’ve read multiple times are The Time Traveler’s Wife by Audrey Niffenegger, Still Alice by Lisa Genova, The Stone Diaries by Carol Shields, A Sense of Place by Michael Shapiro, And Then There Were None by Agatha Christie, and Spiritual Midwifery by Ina May Gaskin. Whew! Stacey sure gave me some thoughtful questions! If you’re interested in #AskAwayFriday, visit any of the hosts’ blogs, join our Facebook group, or let me know if you’d like to set up a swap. It’s so much fun! Do you have any special weekend plans? I’m kind of bummed about the rainy weather, but hopefully I’ll go on some kind of hike anyway. Oh! And I almost forgot: I bought a new camera on Ebay last night! It’s not brand new, but I love it: a Canon G12. I can’t wait to get it in the mail! See you all back here on Sunday for a travel retrospective! I love your travel pics. You’ve visited some interesting places. Thank you so much, Rudri! Now first of all, I LOVE the life you live – I mean all the traveling and food and adventures! I’m all up for it, I just don’t have the luxury of time now because of the perks of being a mom to a toddler, you know what I mean. LOL. When he gets older, really I hope we could go to some interesting trips together! Thanks, Rea! I completely understand about adventures being on the back burner for you. Sometimes I wonder if I would travel with a toddler…hard to say! Tiffany recently posted…RaisingReagan’s Blogiversary Cash Giveaway! I just wish I could list ‘traveler’ as my occupation and be done with it! I hope you do get your passport, Tiffany. Thank you! Oh, I’m glad you liked the songs, Shelly! It was fun for me listening to all of them together when I wrote this, haha. Thanks for coming by! 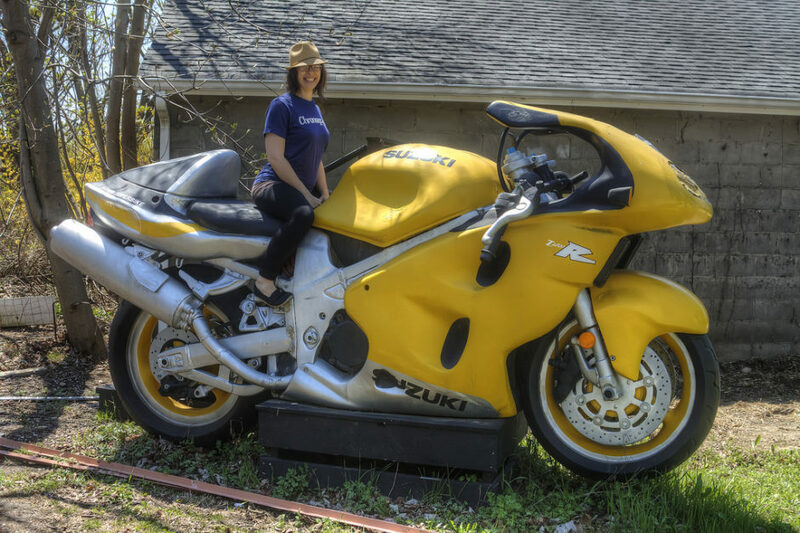 Wow that is a huge motorcycle. I can’t imagine riding a motorcycle at all. I did a project on Amelia Earhart when I was a kid. I loved dressing up as her. I’m FASCINATED by her. Seriously. What happened? Do we know yet? 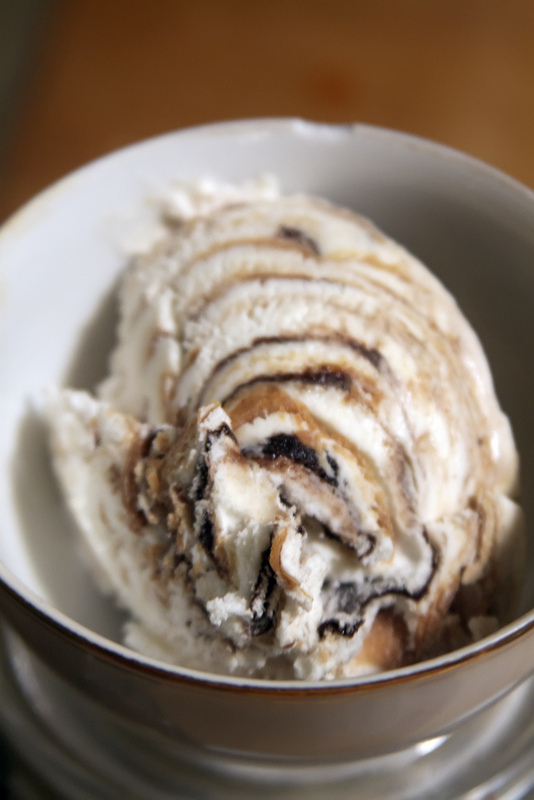 I’m about to dip into some nutter butter ice cream so I hear you there! And I am surprised by how much I have discussed my mental health here. I didn’t expect it but it became inevitable. And therapeutic! You know, I don’t even know that much about her but I’d love to learn more! She popped into my head when I thought about that question, and it just seemed to make sense. Loved your answers, Christy! 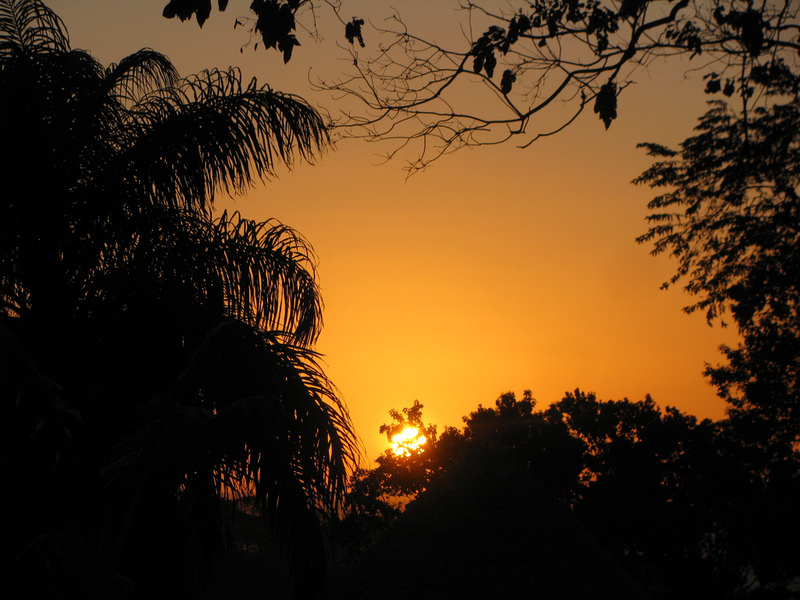 Wow, Ometepe sounds beautiful, especially that sunset! Amelia Earhart, that is cool! I am really not at all adventurous. LOL! I have actually experienced natural childbirth…at least in the sense of no meds at all, with my daughter. With my boys I only had a local pain killer, no epidurals for this girl. LOL! Natural wasn’t so bad, but I am thankful that my daughter was quick about it. 😉 The Mohonk Mountain House sounds amazing! I have always dreamed of going to a spa in Hershey, PA and taking a chocolate bath! LOL! I love Macklemore’s Thrift Shop song, especially because I am a thrift shop junkie! I also love my sweets way too much, which is probably why my pants are a bit snug. Oh and yes…glazed donuts over an open fire are absolutely divine! Hoping to have some for this Memorial Day weekend! It was wonderful swapping with you and getting to know you better! Have an amazing weekend! 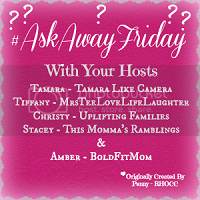 Stacey Gannett recently posted…#AskAwayFriday With Christy from Sweet and Savoring! And Mohonk is truly a gem- we spent the day there once as a gift from a friend, and then returned two years ago for a special overnight stay. I hear you on the snug pants, haha! I just came back from a run so I’m justified in eating Nutella on rice cakes, right?! So much fun, Stacey- enjoy the rest of your weekend! Your pictures are beautiful! I love them! Amelia Earhart is a fascinating person. I’d like to know the “real” her more, and not so much of the legend she has become. I am an avid reader as well, although I struggle to read as much I would like to these days. The Time Traveler’s Wife was one of my all time favorite books! And Still Alice is on my to-read list! 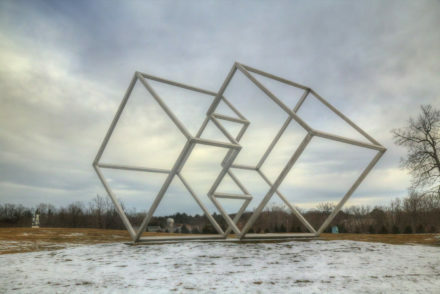 Beth at Structure in an Unstructured Life recently posted…Working, chores, and splurges…Happy Friday! You too, Beth! I’m excited that Still Alice is being made into a movie right now, starring Julianne Moore! So curious to see how it will be! I look forward to roasting summer squash each summer. It’s an easy summer side that’s really yummy. I also, look forward to eating local blueberries and just about everything else that is local…lol. Oh yes, summer squash is back in season and I’m so happy! I love grilling it, making ratatouille, slicing it in salads…I even found a cool recipe for summer squash and basil waffles and they’re fantastic! The CSA farm program starts next week – I can’t wait to get lots of fresh fruits and veggies every week! I’m trying to shake my sweets habit but it’s just so hard! Have a great time in Maine; we’ve been there twice with the kids and just loved it. OK, I haven’t read any of those books! I am off to find them in the library!! Thanks for the recommendations! You’re welcome, Rabia! I hope you enjoy them as much as I do.